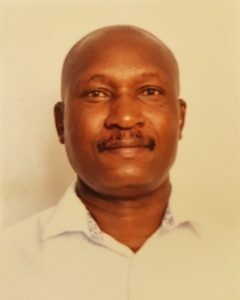 Mr Mulinga is an accountant by profession having studied at Strathmore College, Nairobi between 1988 and 1991. He brings a wealth of experience in financial management having worked in the hospitality industry for over 10 years, before embarking into self-employment in the same industry. Mr Mulinga is an accomplished businessman with interests in oil and hospitality industries within the Municipality. He represents the private sector in the Board. Mr Mulinga is the chairman of Audit, Risk management and Governance committee of the Board.